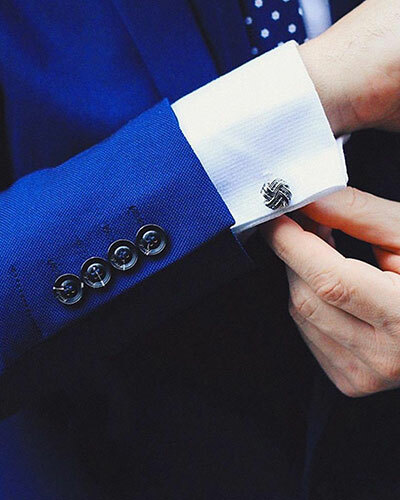 Designed to keep the cuffs of your dress shirt together, Cufflinks are the only piece of men’s jewellery that’s both functional and ornamental. 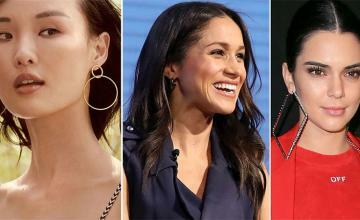 These might be traditionally associated with men’s formal and semiformal evening wear, but the versatile little fasteners can fill a surprising range of wardrobe roles. To fasten the cuff, the holes on both side of the cuff opening are lined up, the cufflink is inserted through so that the post runs all the way through all the holes, and the link is then set into its closed position. The sides of the cuff are most commonly matched up “kissing,” with the interior faces touching one another. 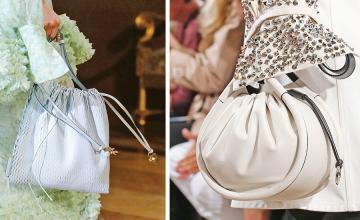 This turns the hemmed edges of the cuff opening outward from the wrist, one atop the other. 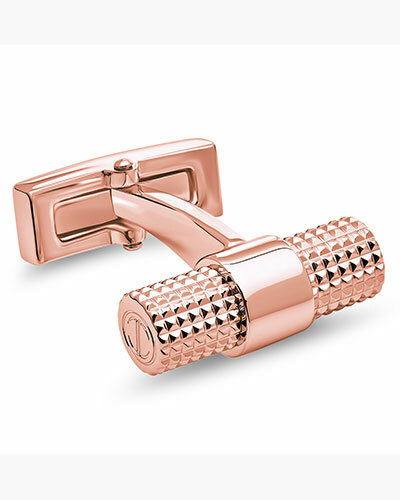 The most recognisable role for cufflinks is as the formal and semiformal alternative to buttons. However, if you want, you can wear cufflinks with everything from your best business shirt to a ratty flannel work shirt. 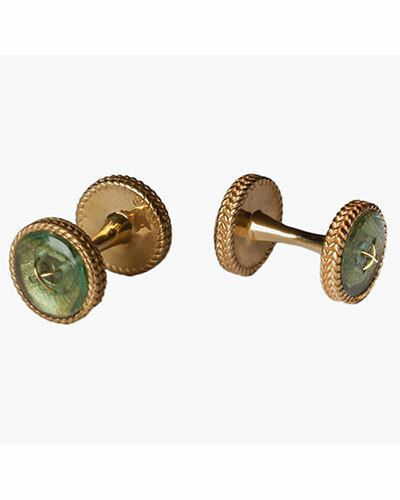 These are probably the most common type of cufflinks and are very popular due to their appropriateness for various occasions. The other name for them is push through cufflinks. 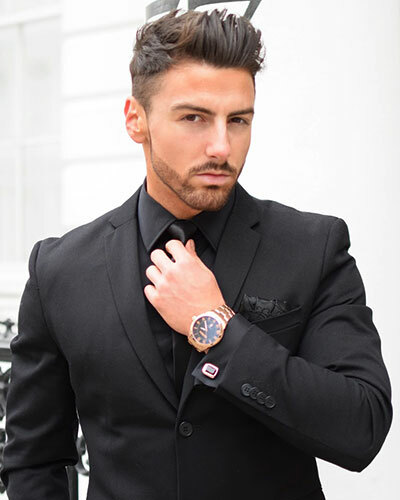 You will notice that one side of the cufflinks is usually more decorative than the other and these are generally worn on formal meetings or any social event that calls for a classier styling. These start with the design of a whaleback, but the post is hollow and the toggle is nestled into the post. 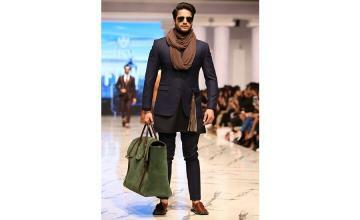 By flipping the toggle out, the cufflink fastens to the shirt. This type of cufflink does not have any moving parts or clips or chains. 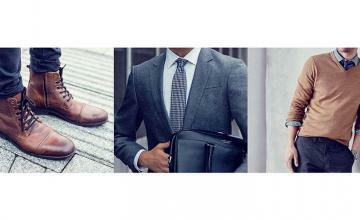 Button or stud cufflinks are very easy to adjust in the slit of your shirt cuff. 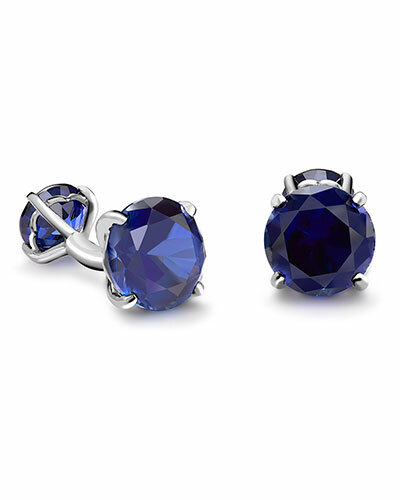 It is much smaller and lighter in weight than all other types of cufflinks. It is very durable and holds your cuff without causing any discomfort. These have two heads (usually identical) connected by a short length of fine chain. This creates a slightly looser fastening than other styles, with visible decoration on both sides of the closed buttonholes. 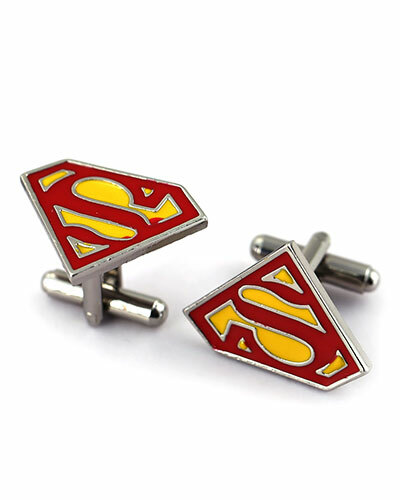 You can always add your own little twist to the handy cufflink by investing in a personalised pair. These can be anything from your initials or pictures that you want on them; they add a little bit of detail that will make your outfit your own. 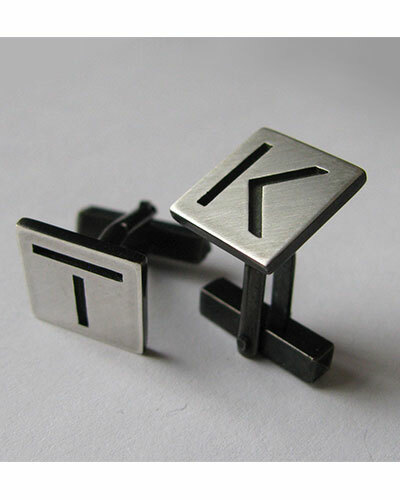 Initials are a great way to add a little bit of detail in your outfit as engraved cufflinks are bang on trend. 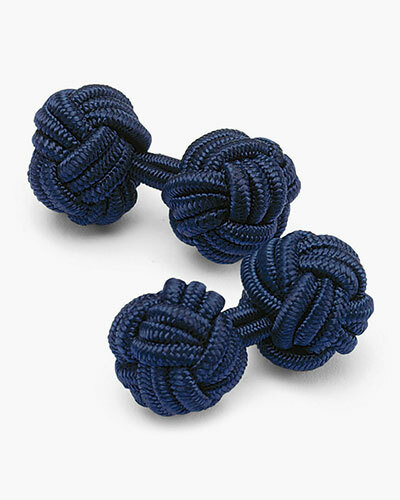 These are similar to chain link, with two heads connected by a short, flexible length, but they are made of soft cord (usually silk) rather than metal, and the heads are decorative knots. 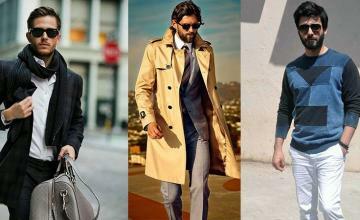 The irregular surface of the knot-work makes this a more casual style, particularly when multiple colours are involved. These are very common because they are simple to use. A whaleback cufflink closes with a straight post where the end flips back to clip against the post, like a whale’s tail. 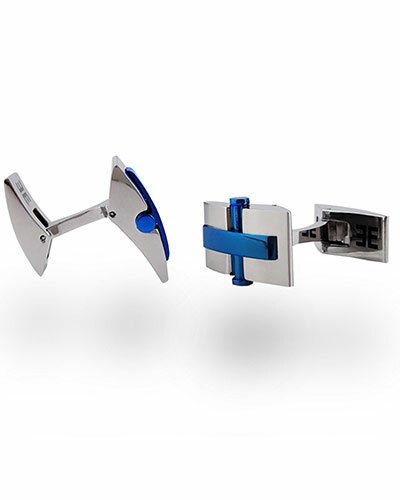 These are a contemporary style that work like a clip, where the cufflink hinges in the middle to slip into the buttonholes, and clips shut to grip the fabric. These work like a ball and chain, with a ball at one end and a head at the other. Ball return is another style that changes the silhouette of the sleeve, but it has a tighter close than the chain link cufflinks. 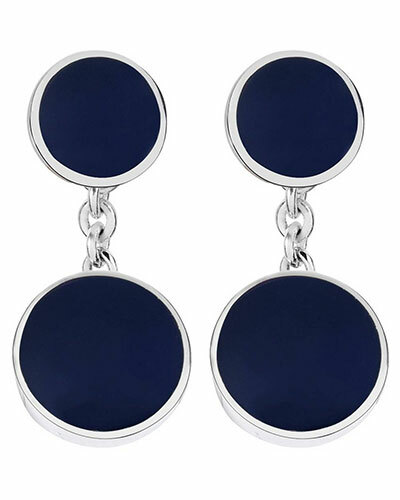 These cufflinks are often worn for dress-down occasions and are usually fun and colourful. 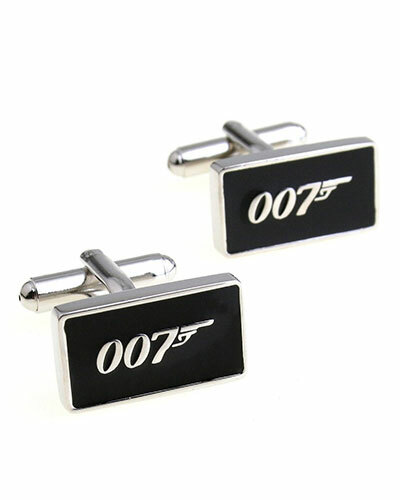 They can draw inspiration from pop culture, such as Captain America cufflinks or Darth Vader cufflinks. These go well with a French cuff and sports jacket, or a barrel cuff shirt without a sports jacket, and are great for showcasing the fun-loving side of your personality.